CNN – Reports on the problems with cellulite. Many women suffer from the unsightly look of cellulite. According to researchers, cellulite has nothing to do with how fat or thin a woman may be, they are all susceptible to having cellulite. Cellulite occurs after the skin loses it’s elasticity and large fat cells form and create bulges and dimples. As many as 90% of women have cellulite, however, there are a few things a woman can do to limit or decrease the appearance of cellulite. Aside from exercise there are several medical procedures designed to reduce or remove cellulite, like laser skin tightening and deep massage therapy. Learn more about cellulite in this video. The FDA’s recent approval of Dysport (abobotulinumtoxin A) for therapeutic and aesthetic uses now provides a safe and effective alternative to Botox Cosmetic. Face and Body cosmetic surgery center in Upland, California is pleased to offer Dysport treatments for aesthetic purposes. 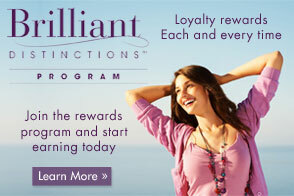 For a limited time only, all Dysport injections receive a $75 rebate. 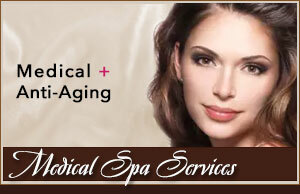 Contact Face and Body Cosmetic Surgery for your free consultation or call at (909) 981-8985.